Smartsource has a new Free Mail-In Rebate offer! 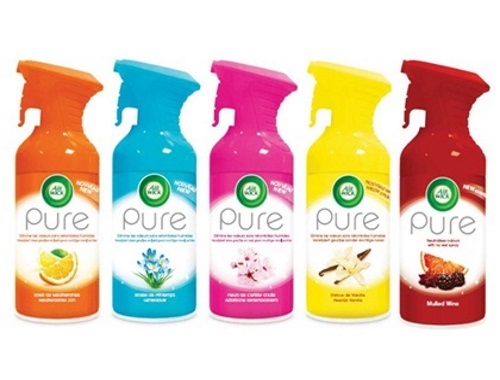 Claim your coupon below for a Try Me Free Airwick Pure Aerosol or Freshmatic product. Offer is a print coupon. Available while quantities last, for a limited time.